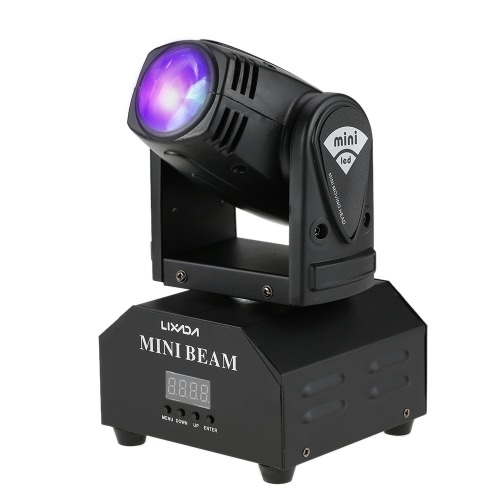 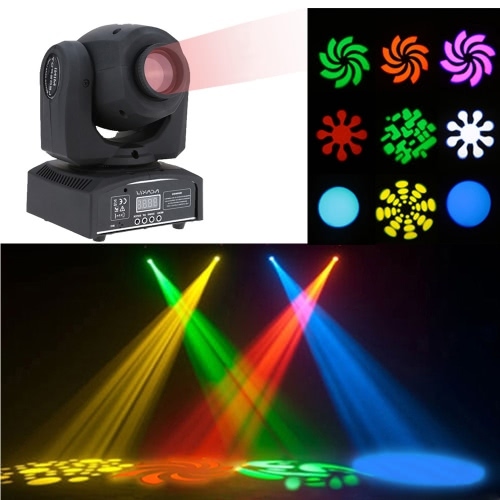 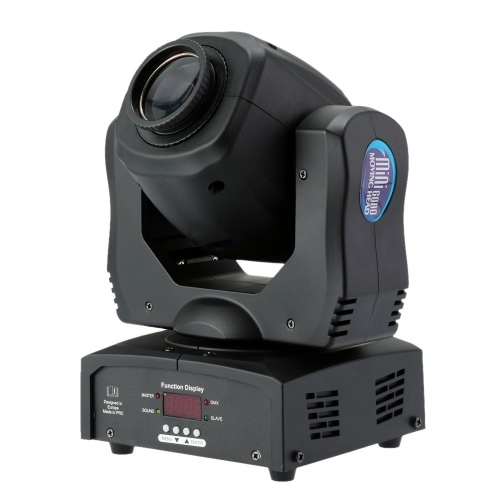 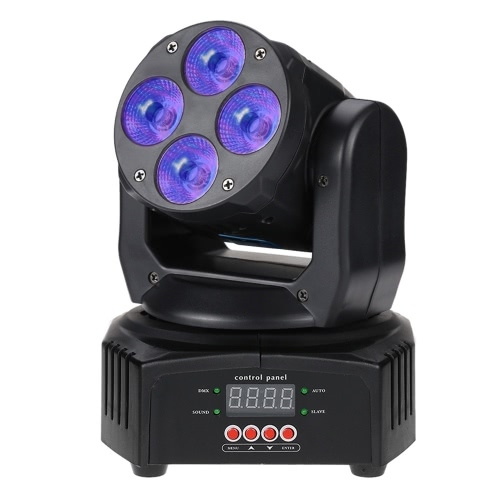 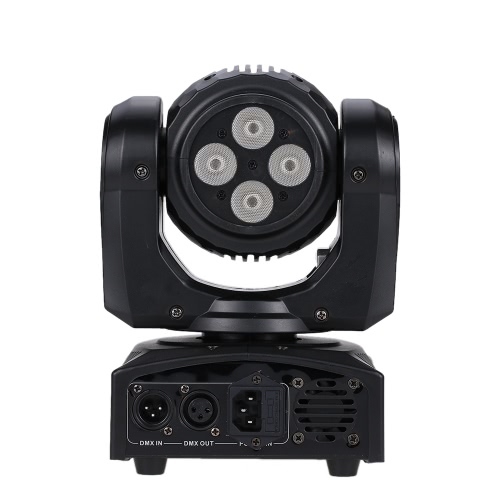 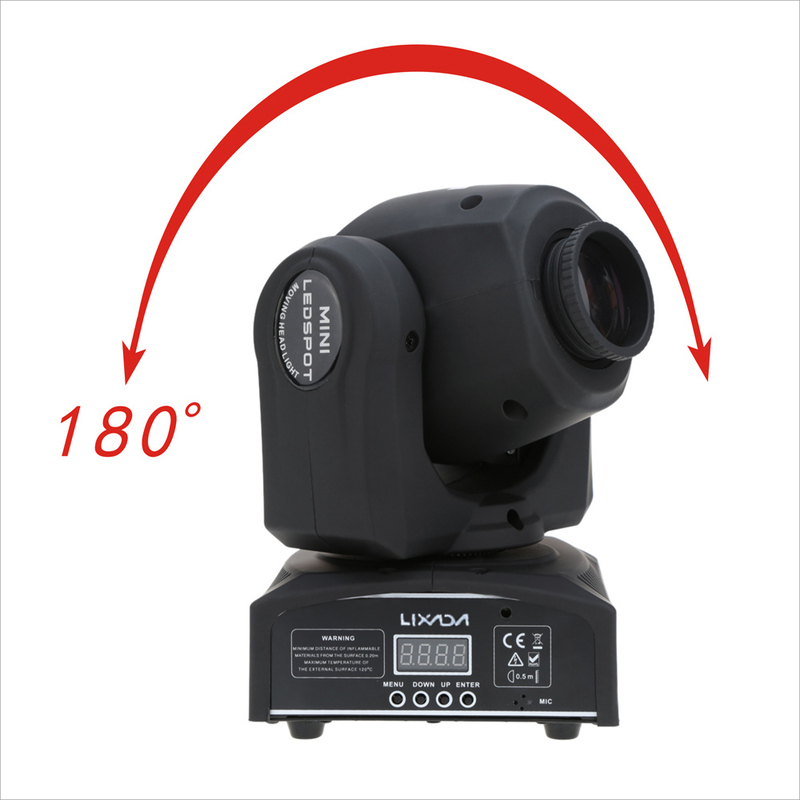 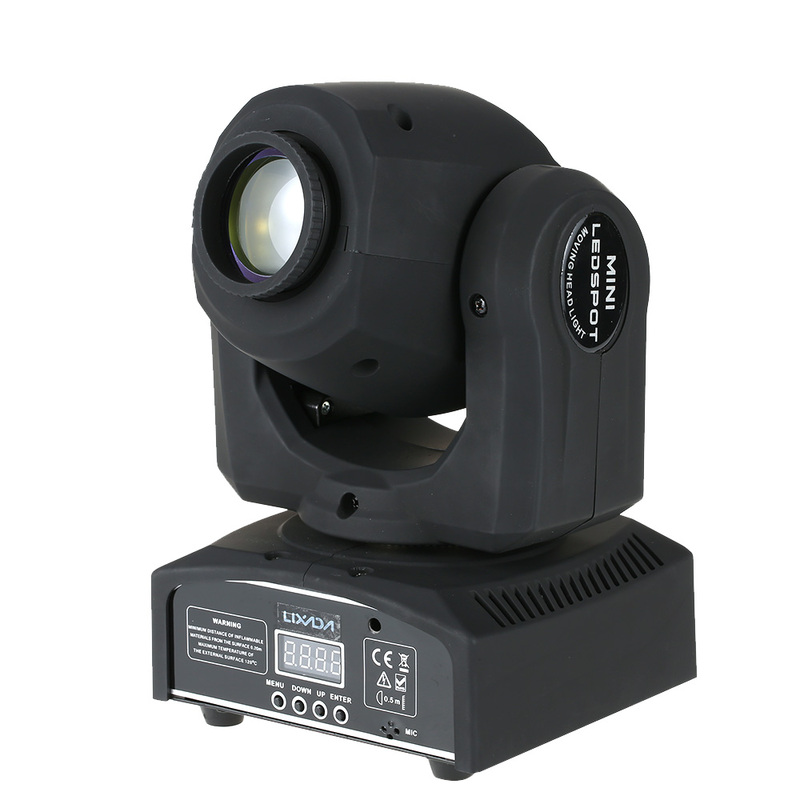 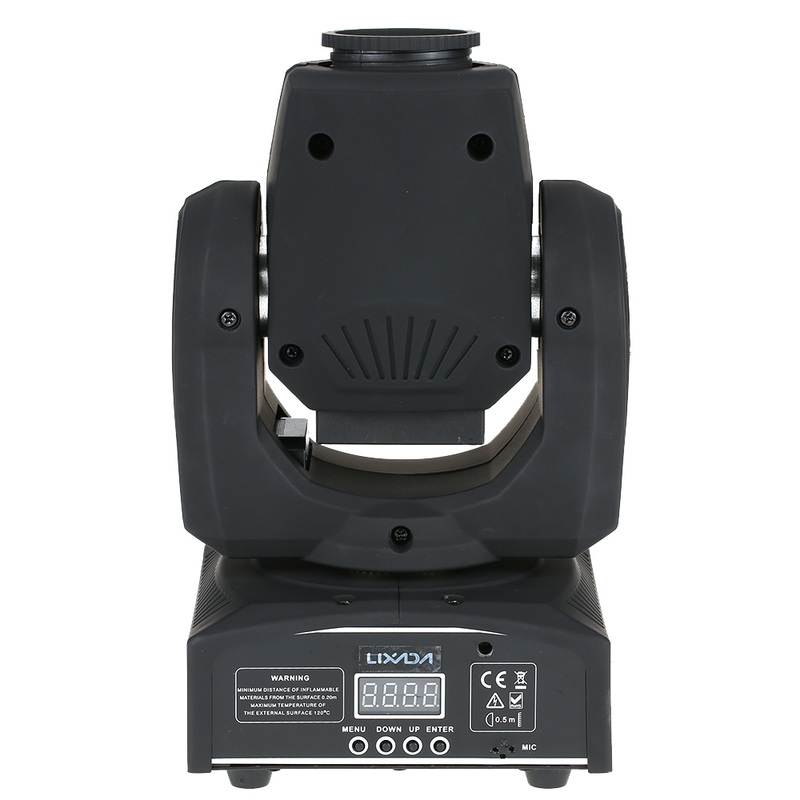 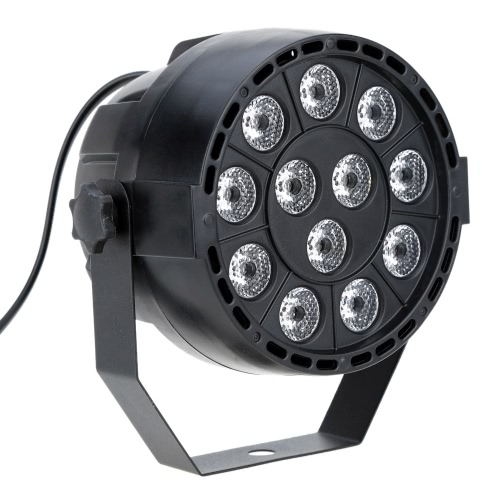 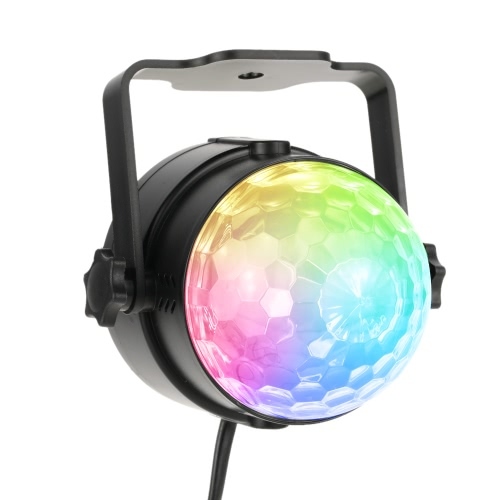 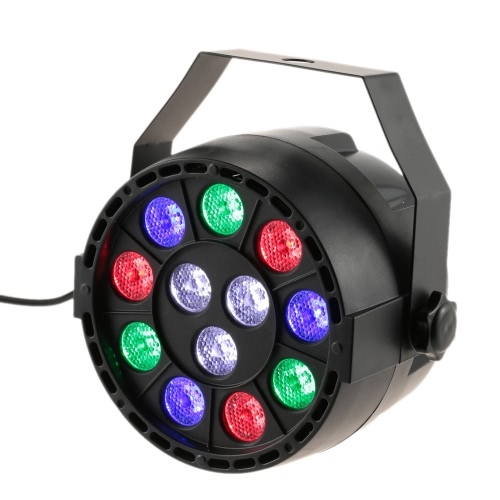 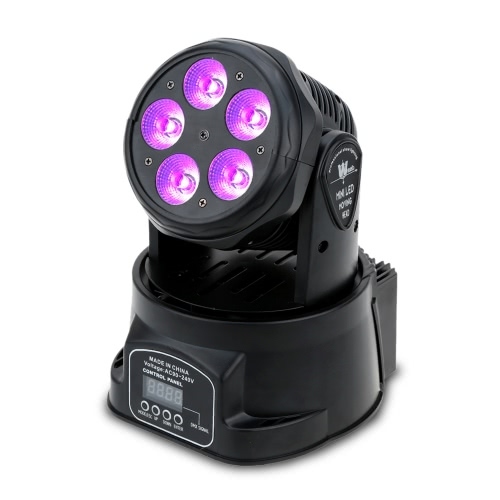 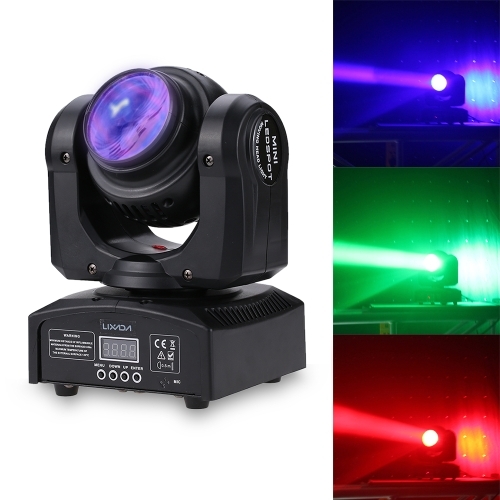 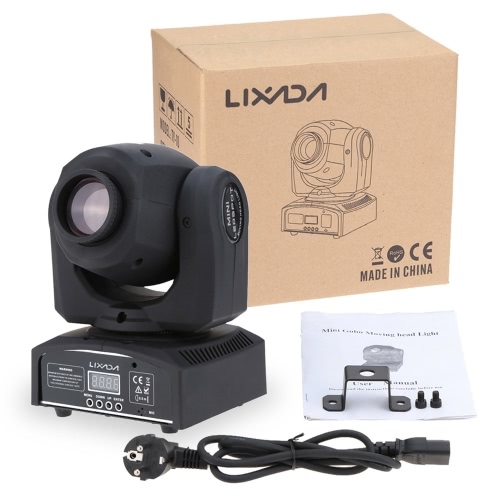 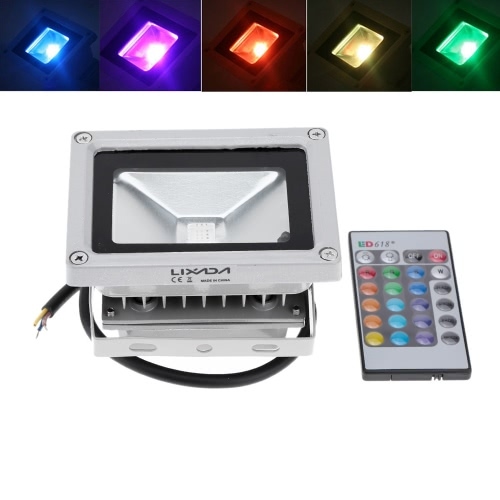 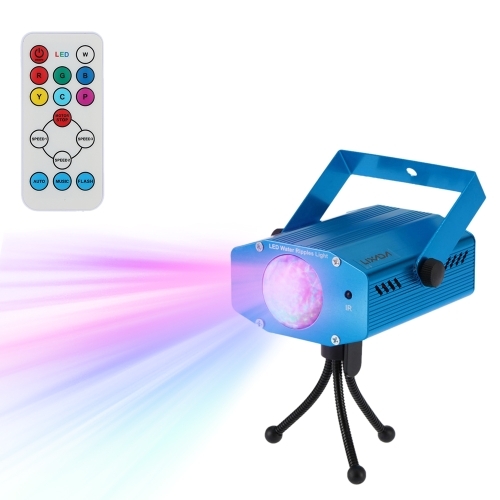 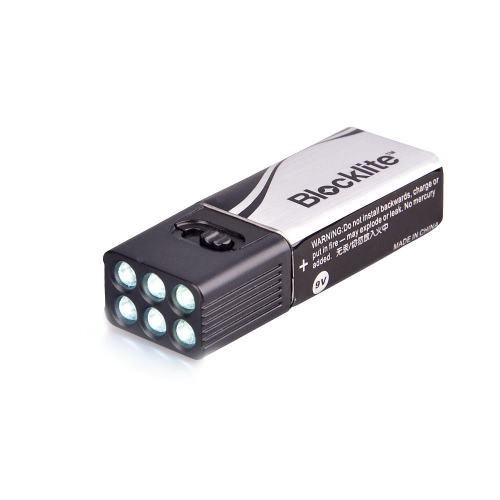 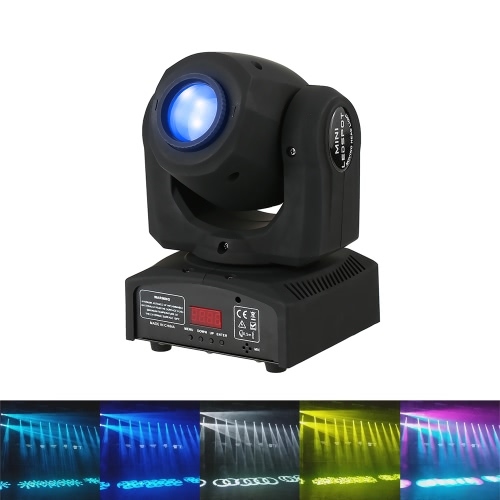 This moving head light provides 8 gobo in 8 colors. 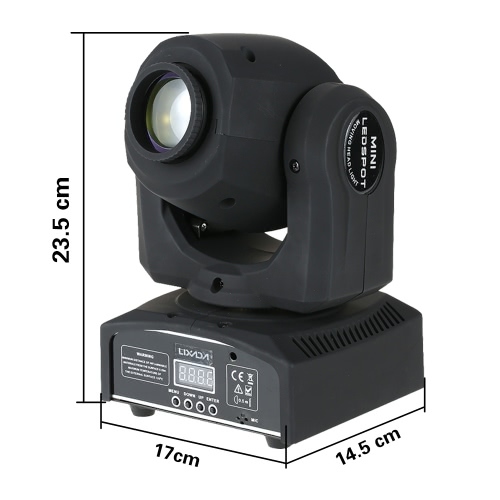 30W light source ensures high bright effect. 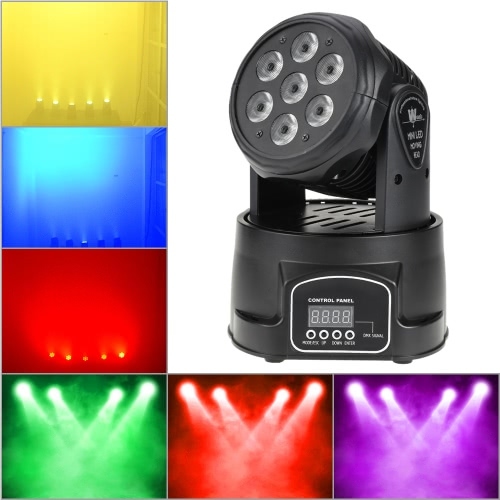 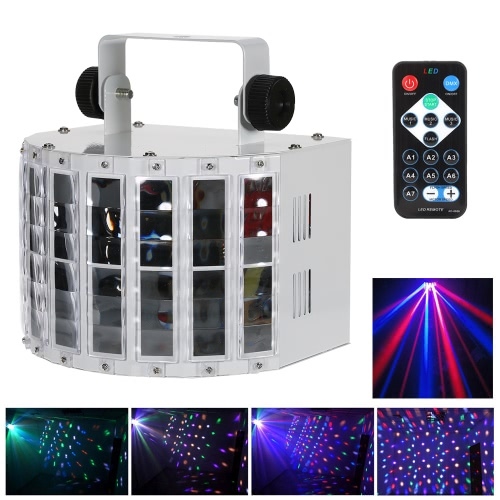 No matter you are going to give a stage show or to decorate bar room, the light will be your best choice. 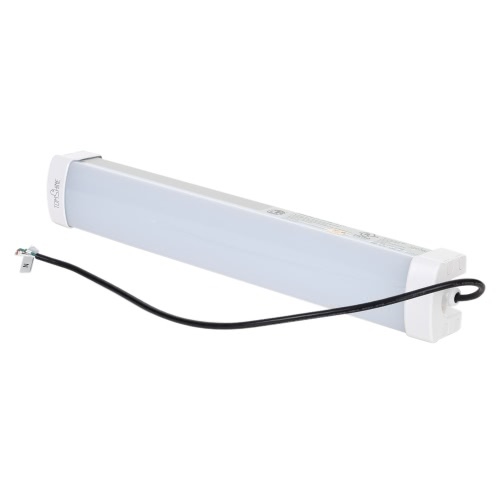 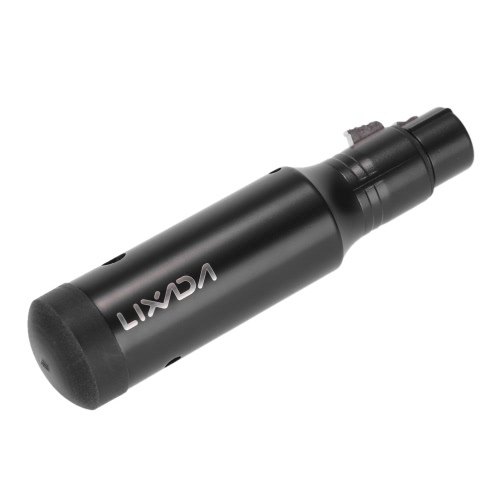 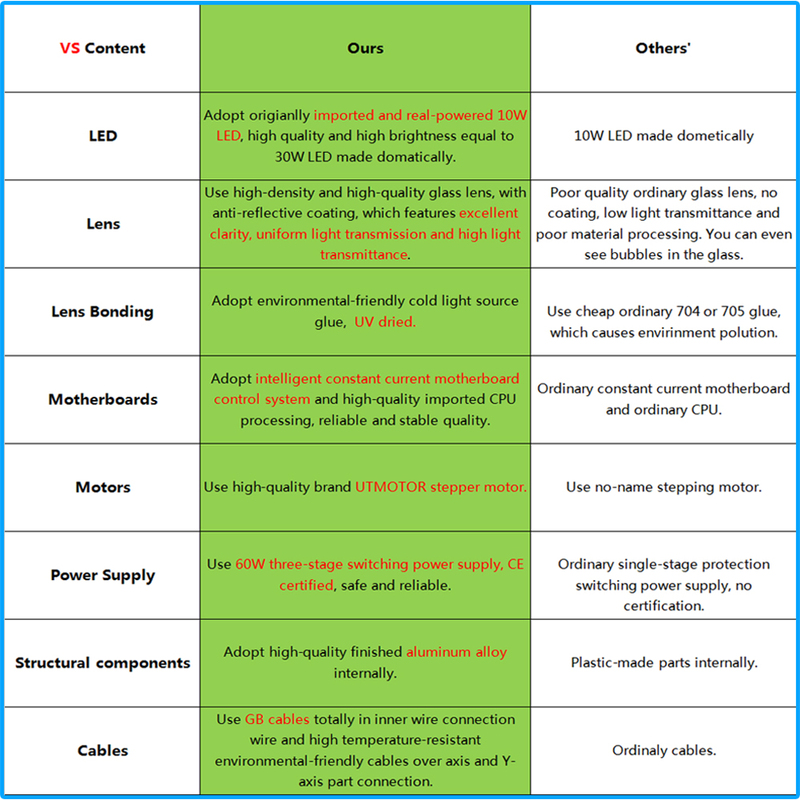 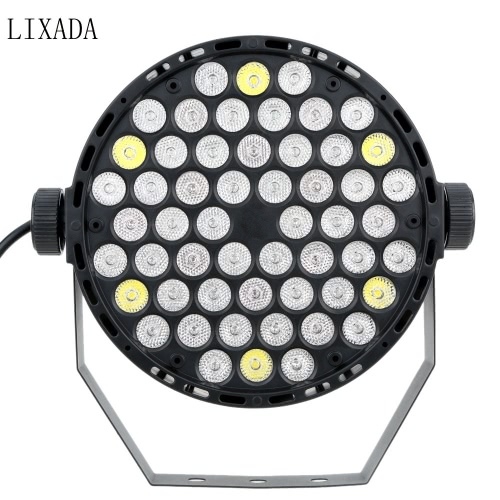 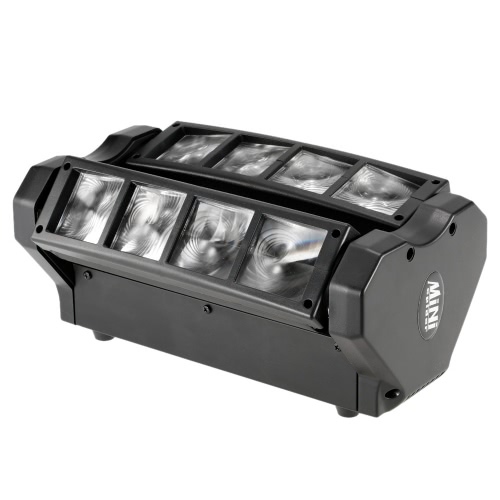 30W LED: 30W light source， 50W total power, high bright to ensure great light effect. 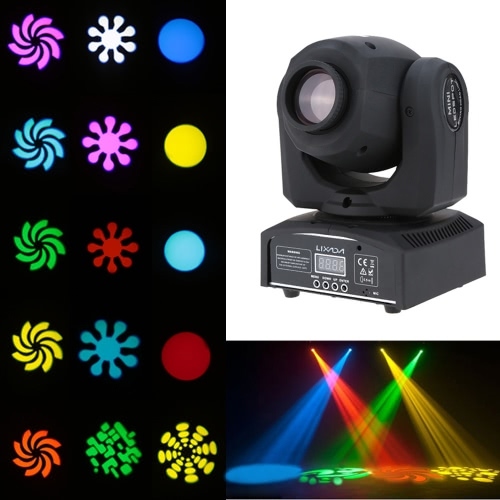 RGBW & GOBO: 8 colors and 8 gobo changing to decorate stage. 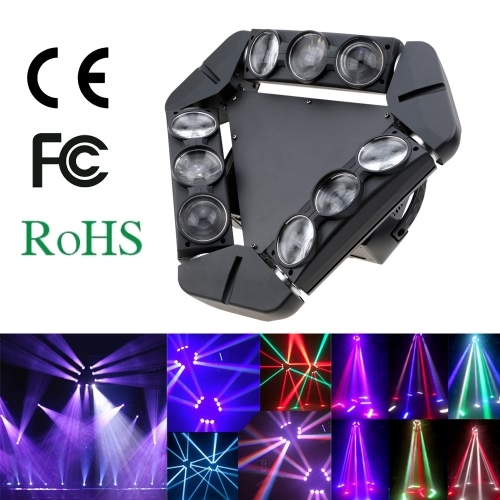 HIGH QUALITY: Imported electric machinery, metal bearing, all to ensure high quality. 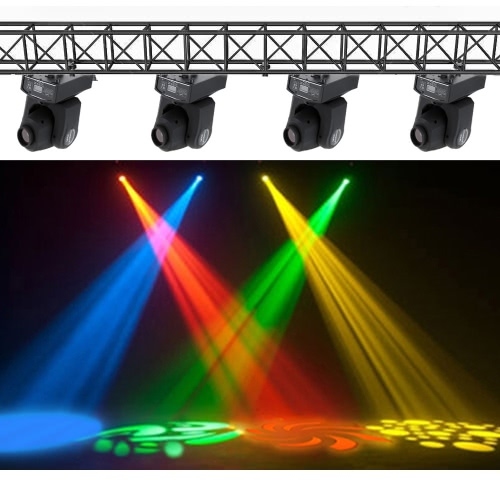 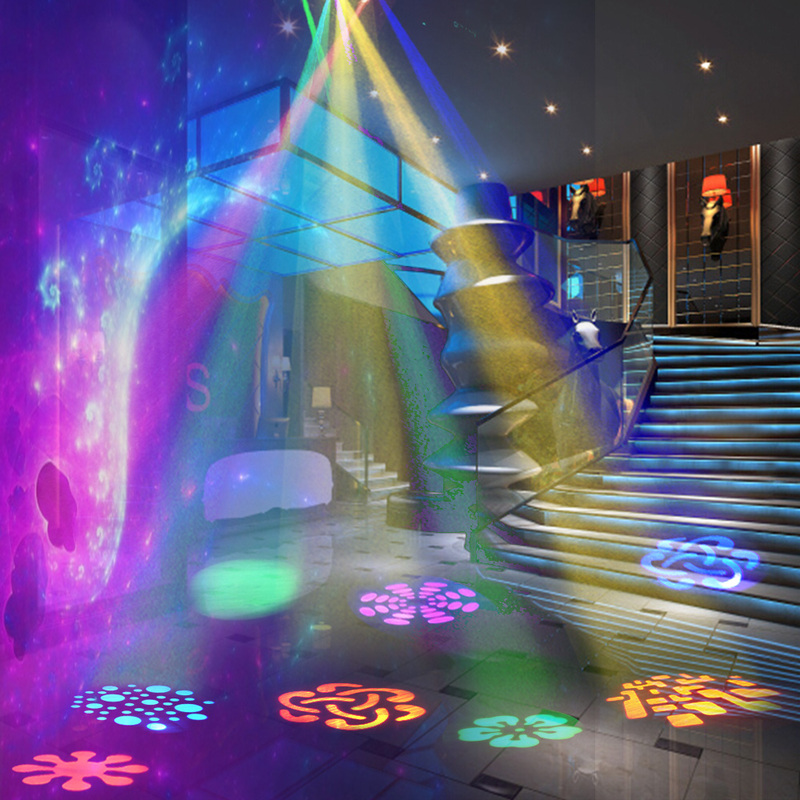 SOUND ACTIVATION & ADJUSTABLE SENSITIVITY: Colors and gobo can change with music rhythm. 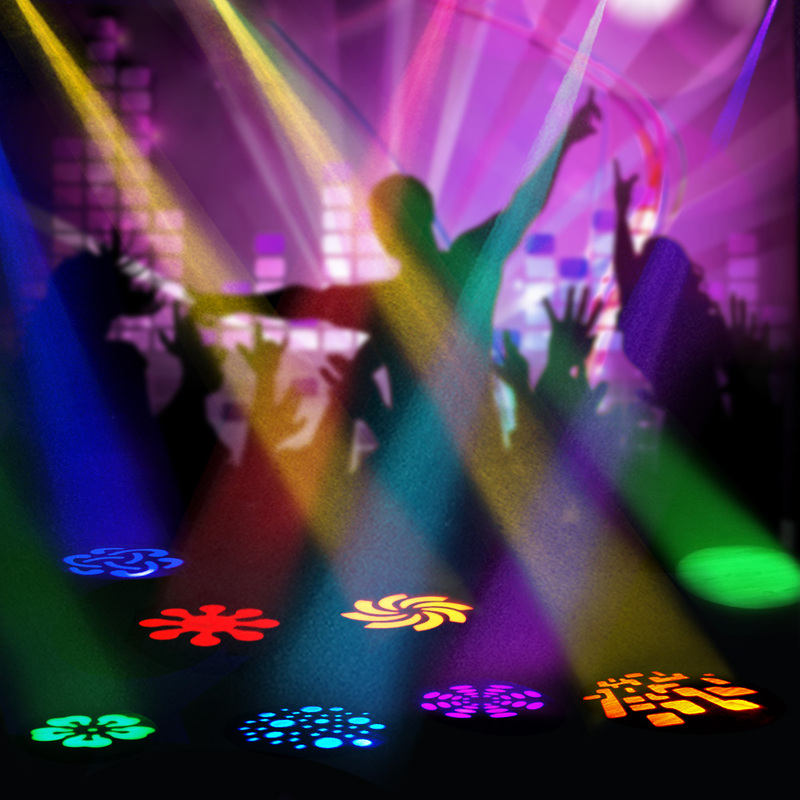 Sensitivity can be flexibly set to raise party atmosphere. 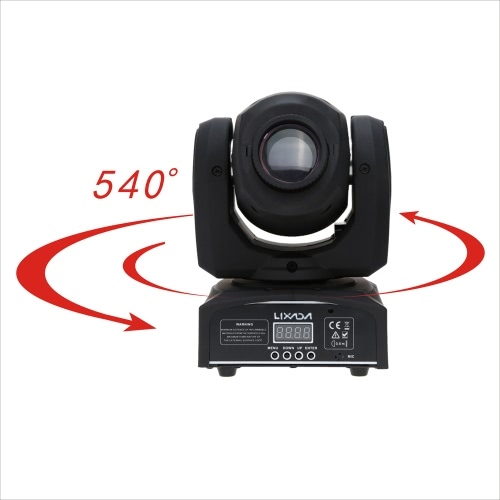 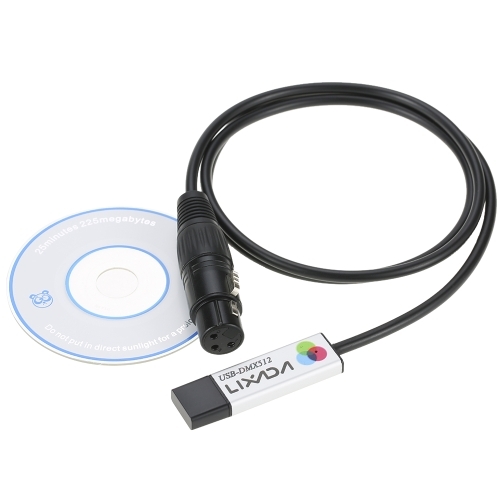 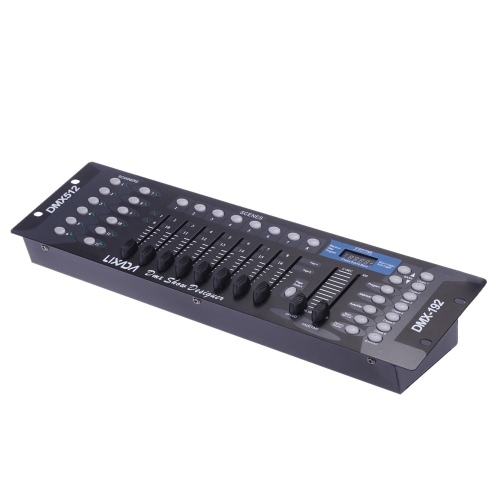 FLEXIBLE CONTROL MODES: Support DMX-512, master-slave, sound activation and automatic running, more choices, more convenience.